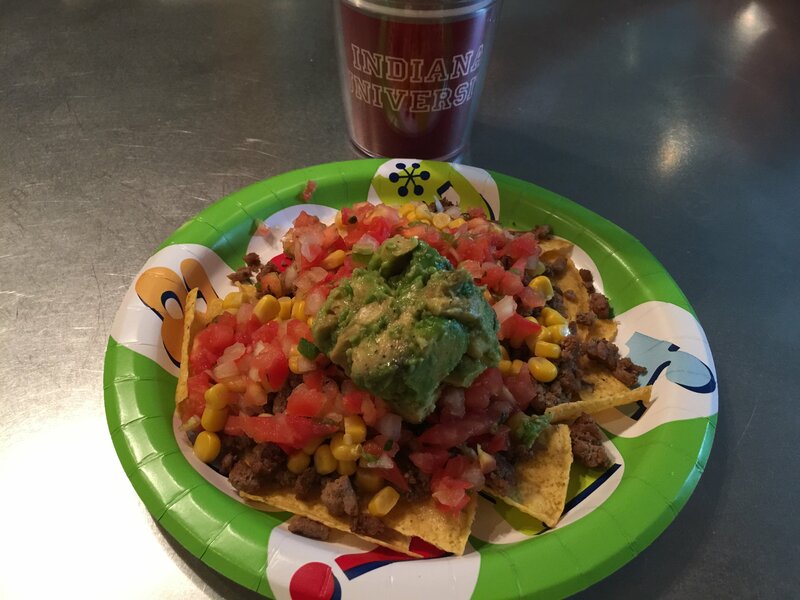 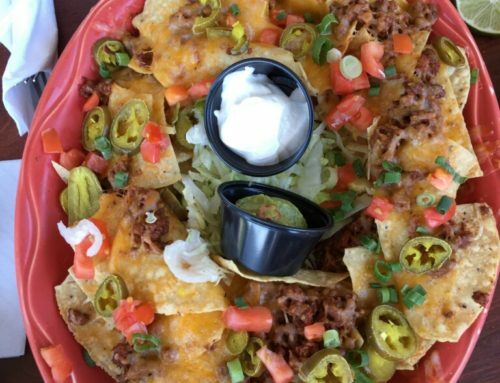 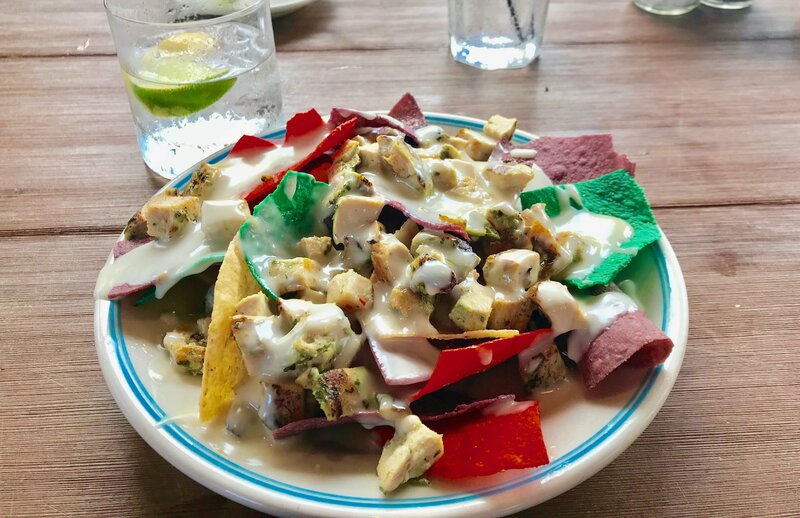 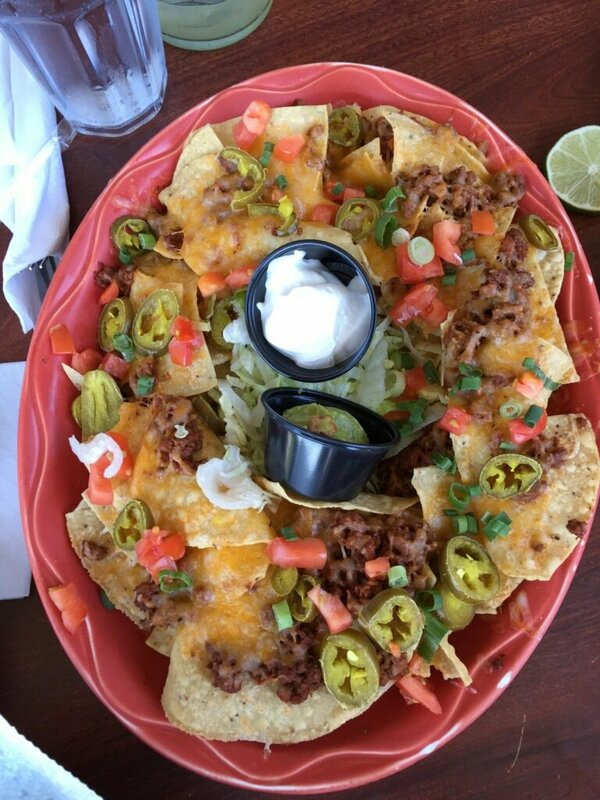 These nachos were not on the menu which is a shame for others. 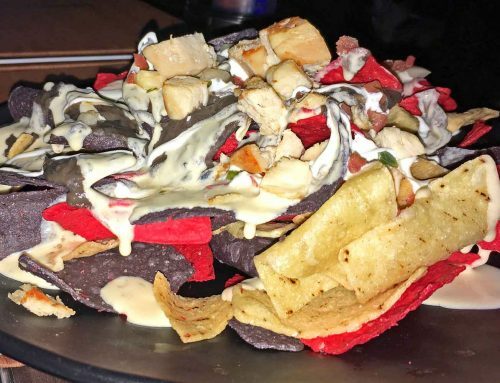 I would give these nachos a solid 8.5. 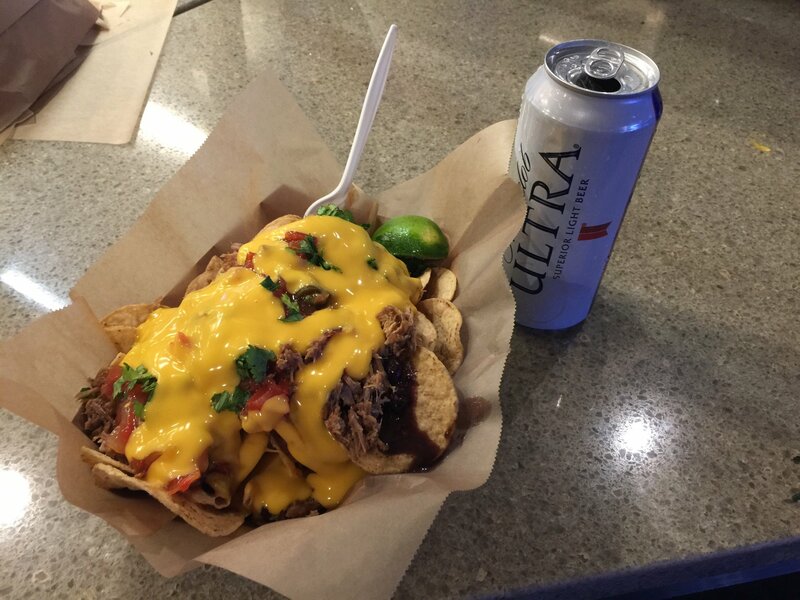 Chips aided by a solid Tito’s and water as well as a great setting and view. 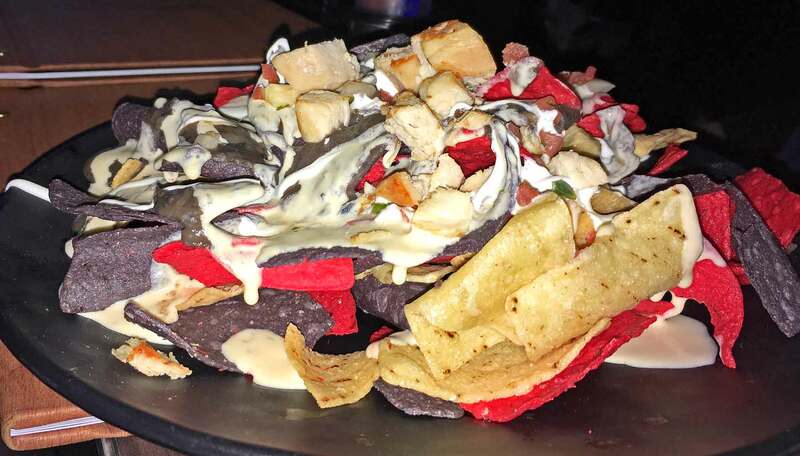 The only thing keeping them from scoring higher was the lack of additional toppings beyond the chicken and queso. 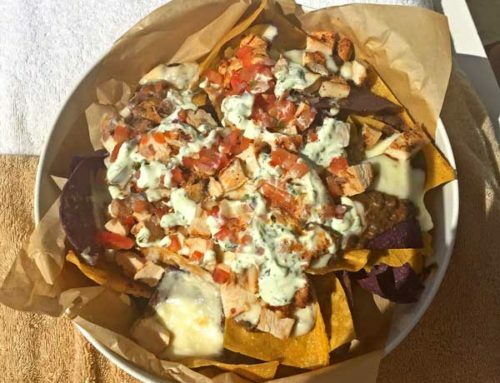 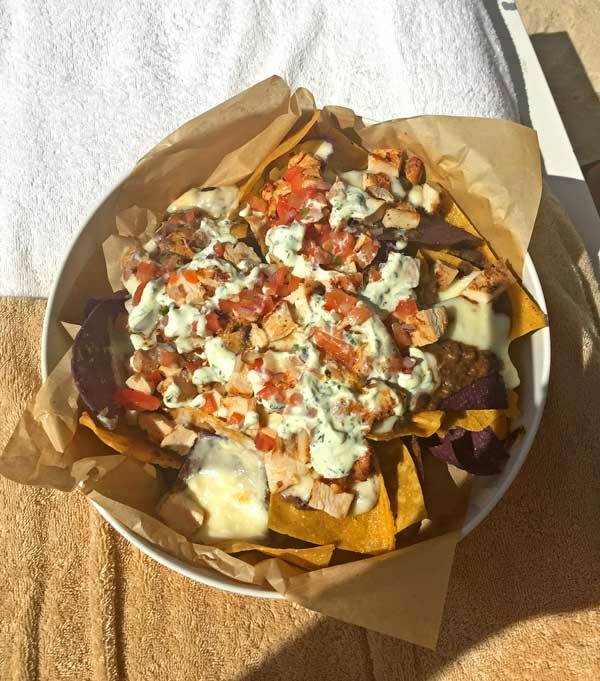 The lack of toppings did not affect me as I cleaned the plate myself and will definitely order these nachos again the next time I visit The Four Seasons.